As part of the general health check, our nurse will take the patient’s vital signs (height, weight, blood pressure) and create a medical history file. In addition, they will collect basic information about the patient’s lifestyle, as well as her/his overall physical, emotional and spiritual condition. The Four Diagnostic Methods are main elements of Traditional Chinese Medicine (TCM) and cover the four examination points 1. Inspection 2. Listening and Smelling 3. Inquiring and 4. Palpation. The medical practitioner uses vision to purposely observe for any abnormalities in patients’ vitality, complexion, tongue and bodily secretions to understand the state of health or disease, which is called diagnosis. To detect any abnormalities in the sounds produced by patients, respiration etc. Attending to odors emitted through patients’ breath, secretions and excretions can help in diagnosing patients’ condition. The doctor will ask patients questions inquiring about observable symptoms or signs and relevant medical history to aid diagnosis of illnesses and progressions. The palpation is a method by touching and pressing on the patient’s arterial pulse and certain part of the patient’s body to understand the internal changes or any adverse reactions of the disease. According to the comprehensive analysis of four TCM diagnostic methods along with the Health & Risk Assessment report (optional, but highly recommended), the doctor based in TCM Shanghai Chinese Medical Center will provide the best course of treatment for your condition according to the diagnosis. 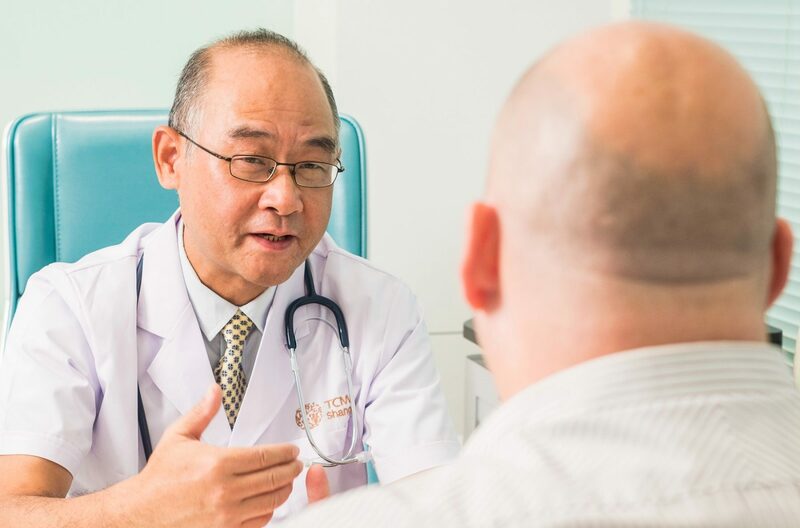 Apart from outpatient consultation, TCM Shanghai has a Professional medical team and provides online remote diagnosis and consultation services as per request. 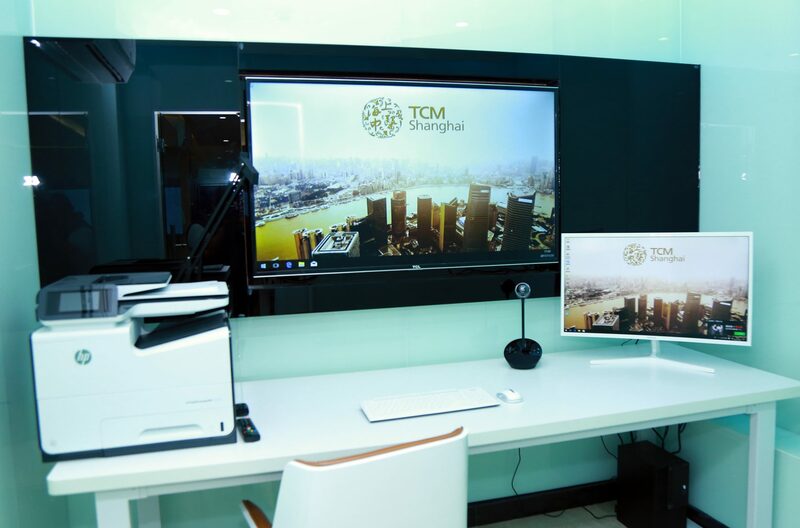 Connecting with the best Chinese medical resources in Shanghai, China, TCM Shanghai provides customized diagnosis and consultation services for complicated cases and patients with special needs. After the remote diagnosis and online consultation, a diagnosis report and treatment plan will be prepared by our overseas and local medical team. The treatment plan will be executed either by our local medial specialists , or we can make travel arrangement for our patients to enjoy the best TCM medical and healthcare services in China.